Samsung has just revealed the long-rumored Smart watch. 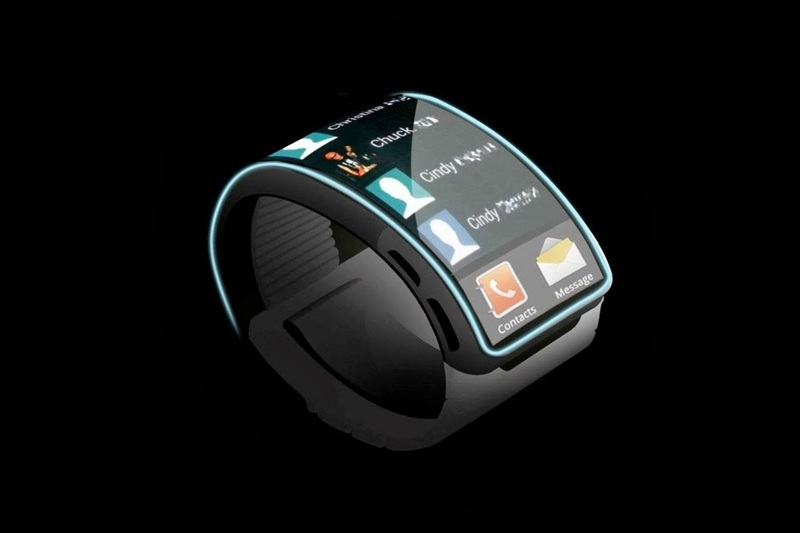 Here is something that the new android powered wrist watch has to offer. Galaxy Gear is a like a trimmed version of the Smartphone which you wear it on your wrist. Just like the smart you will see the time appearing on the home screen and also shortcuts to access applications like the contacts and the camera. You can move back and forth between various features by swiping on the screen. You can also make a call and receive calls too, posting status on your favorite social networking site Facebook and twitter has been made easy. It includes specially designed apps to support the small 1.63-inch. The Gear boasts a 1.9-megapixel camera that has the capacity to capture both photos and videos, and it works much similar to that of other Samsung Galaxy series. For example, you can make use the S Voice to create texts, see the forecast, set alarms and make calendar appointments hands-free. There is also something known as the Auto Lock which will lock your phone screen when your five feet away from the watch. It also interacts with foreign language signs and can translate it for you—translation of foreign languages has been something that Samsung's has been really pushing. The presence of some other neat sounding but when we see its features, like answering calls by just raising your wrist to your ear when the phone is ringing. The interaction of the interface is done only through swipes there is no tapping here which is pretty smart, as there will be many accidental taps on your wrist. The most fundamental parts with it will be the performance. The accuracy of the touchscreen! Is it fluid! Is it way too fast! The interface is controlled by swipes instead of tapping, and it is not quite sure how smooth it will be. Battery life has a day of backup, so you will have to wait until. You should also note that, it is coming in at significantly less time than Sony's. Galaxy Gear will work like your Fit bit or Fuel Band. It has a built-in pedometer which will track your steps that are performed by you and calories burned from your body, distance covered by you while doing exercises, and so many things were tracked by the Samsung Galaxy Gear automatically. It is lightweight which makes you to love it, made out of stainless steel that gives a fantastic look for the Samsung Galaxy Gear, and sports in six different unique colors. Galaxy Gear will be a best competitor for the apple iWatch which is to be manufactured by the Apple Inc. and both has best features which makes them to compete with each other. You can buy these smart devices to enhance your life style and your standard of living.